“Blessed are they who did not see, and yet believed.” –John 20:29. I write in a genre called Christian suspense, and I’ve been asked more than once on Twitter what the difference is between Christian suspense and ordinary suspense. To answer that, you have to understand the way Christians think…or at least how they should think. Christians believe that we are not alone in this world. There is a universe around us that we cannot see. In it are angels and demons, or “principalities and powers,” as the Bible puts it. They also believe that there is a war going on between good and evil, some of it taking place on this spiritual plane, but much of it happening around us. It’s an explanation for the age-old question: If God is so good, why do bad things happen? It’s because there is God, and there is Satan. The world chose the path of sin, and now we are living the results of it. Well, enough theology. The original question had to do with why Christian suspense was different. It’s because the spiritual element is included in the story. Pretty much all of the Christian suspense I have seen so far has either dealt with (1) the end of the world; (2) demon possession and deliverance ministries. These are the two most sensation aspects of Christian belief, and in a microcosm represent the ongoing spiritual war. But there is much more of a story to tell. I will admit that I’ve followed this path along with everyone else. 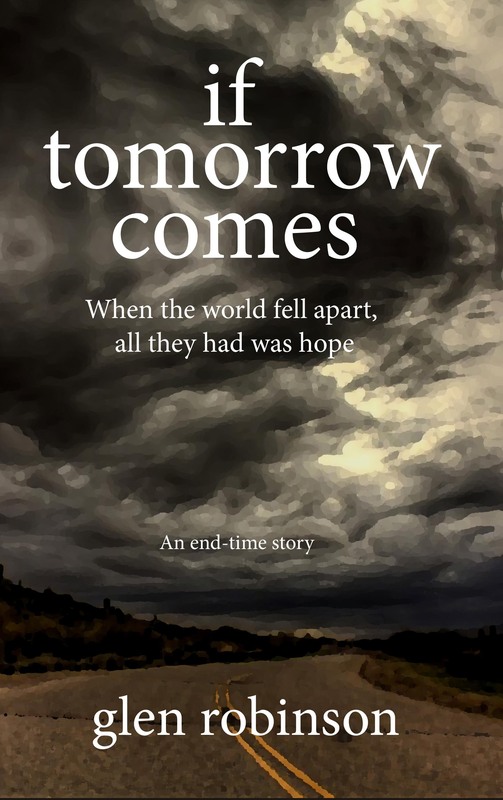 My first Christian novel, If Tomorrow Comes, is about the last days of earth, and still continues to sell very well. 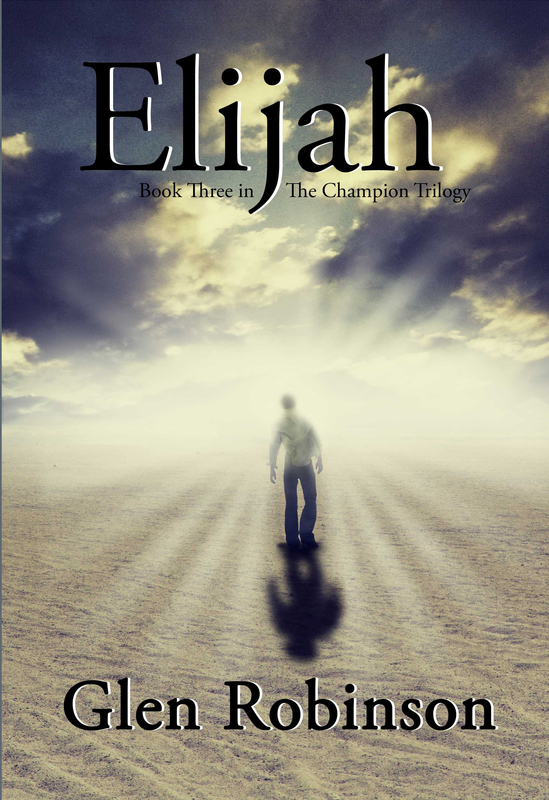 My Christian suspense series, The Champion, deals with the ongoing conflict between angels and demons, and the people who are pulled into that war. But we do ourselves a disservice when we limit ourselves to those two scenarios. Some non-believing readers scoff when they hear our description of angels and demons, mostly because they only believe in those things they can see. That’s where faith comes in (see scripture above). But there is also room–a lot of it–for stories that are based on the reality of the Christian existence, with the suspense that comes with it. I’m not saying demons and angels don’t exist; they do. But most of us will never see them while we are on this earth. While we need to know of the spiritual conflict going on, it might be good on occasion to show it on a human level. I’ve labeled this blog The Great Adventure for a very good reason; I believe that being a Christian–once we get out of our comfort zone–is both frightening and exciting. It’s all about following God regardless of where He leads us. 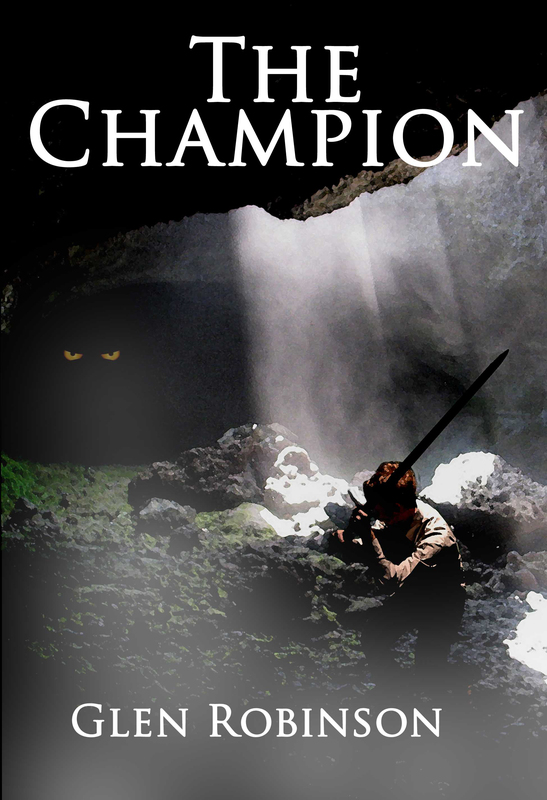 And so, as I write this, I am thinking about a spinoff series for The Champion, one that puts less emphasis on the unseen conflict around us, recognizing it but acknowledging that there are other battles as well. If you’re familiar with Elijah, the last book in The Champion Trilogy, I will begin with the story of Taupe, the girl from the streets. More later, as this begins to develop.